If you Jailbroke your iPhone, you’re in luck. There’s a jailbreak app called SBSettings that allows you to toggle the iOS WiFi meter from numeric to bars. Right now, iOS does not offer a feature to toggle carrier or wireless signal strength numerically on or off (don’t get confused with the iOS battery percentage option). For those that use the latest iOS (iOS 10 at this time) where no Jailbreak exists yet, there isn’t much more luck. 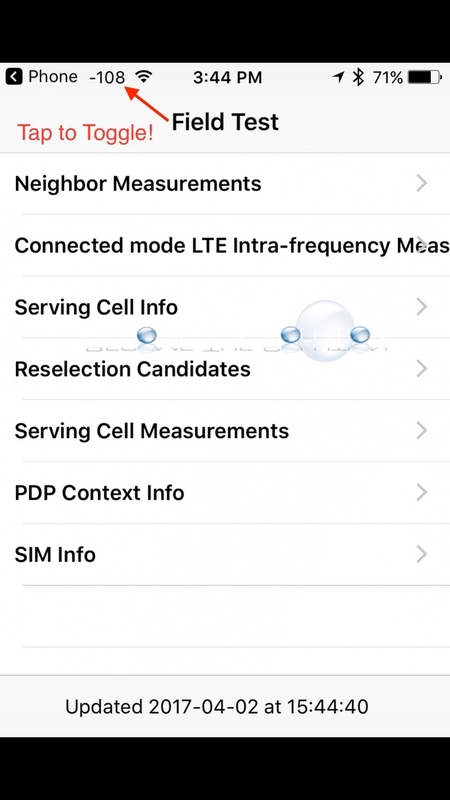 Not only that, Apple recently removed all WiFi scanner apps from the App Store (because most of the apps violated the iPhone SDK agreement for using private API calls) that used to allow you to measure dBm strength of your current wireless connection. You can still display your Carrier Signal Strength Numerically. Follow these steps. 2. You’ll be at the Field Test screen and you’ll see numbers for the carrier in the top left corner. 3. Now, hold the power button until you see slide to power off. 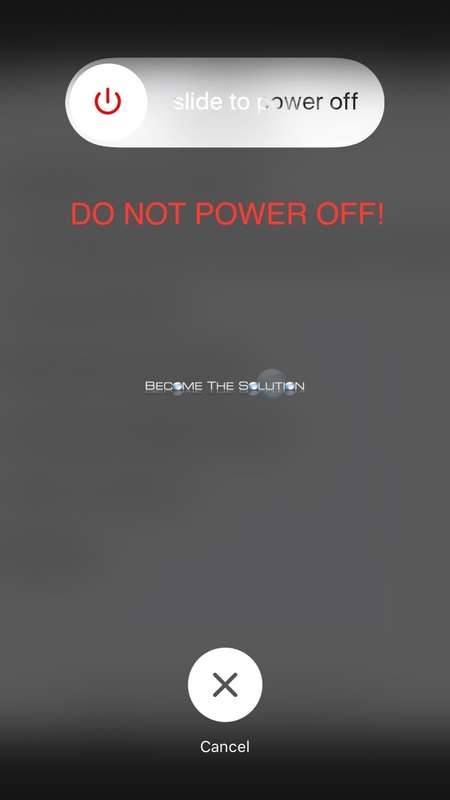 Do not power off. 4. While still holding the power button, now hold down the home button until you are back at the home screen. 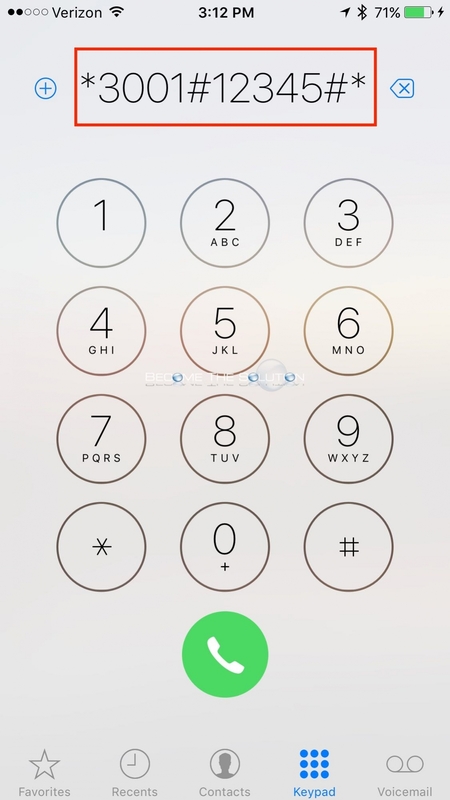 Now, you can see the numeric value for your carrier in the top left corner. How to read signal strength: the lower the number the better the signal. -100 is poor signal strength compared to -45 which is excellent signal strength.